Ninety minutes of cherry-picked stories from more than 100 hours of interview footage, Making Apes: The Artists Who Changed Film sets out to expose the impact and magic of makeup artists. The documentary, a four-year-long crowd-funded effort, focuses on the artists responsible for the 1968 sci-fi classic Planet of the Apes and will have its world premiere at the 34th Santa Barbara International Film Festival next week. “It’s incredible, the number of people and movies that were deeply influenced by the original artistry,” Conlin said, noting the movie’s role as a watershed in the history of movie makeup and science fiction. “Name a film after 1968, and chances are a Planet of the Apes makeup artist worked on it.” Indeed, the makeup artists created such an uncanny likeness to apes that even the most casual of moviegoers took pause, and their lasting influence on the industry is just as impressive — Planet of the Apes was paramount in pulling 20th Century Fox out of financial trouble and continues to crop up in the lists of thank-yous during makeup artists’ acceptance speeches at award ceremonies. 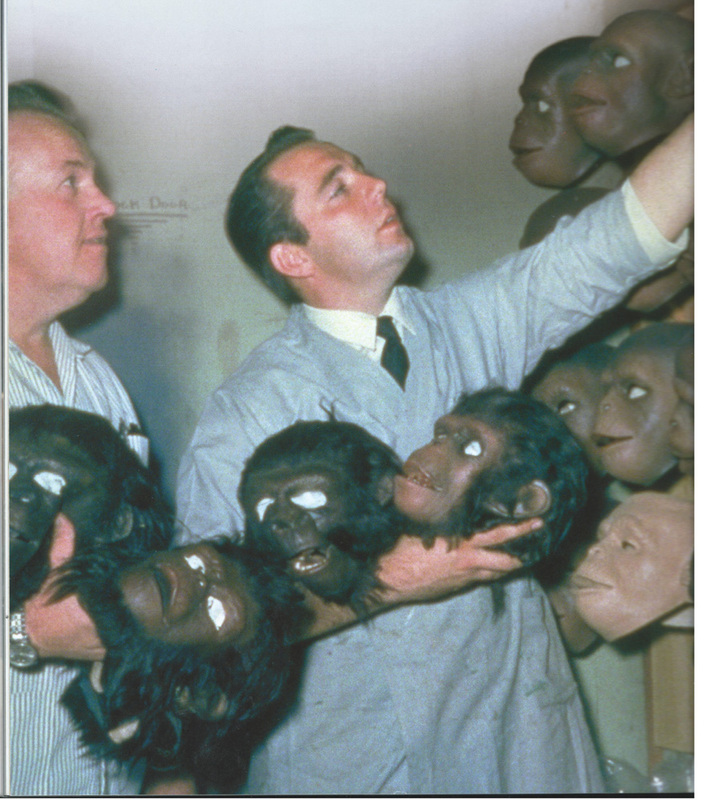 One of the original film’s celebrated artists, Tom Burman, approached Conlin with the documentary project and is among the many who lent their perspectives in Making Apes. Burman’s interview — as well as testimony from Lou Wagner (one of the last surviving principal actors of the 1968 film), director Guillermo del Toro, and makeup legend Greg Cannom— attests to the amount of time, work, and passion allocated to the filmmaking process before the camera even begins to roll. 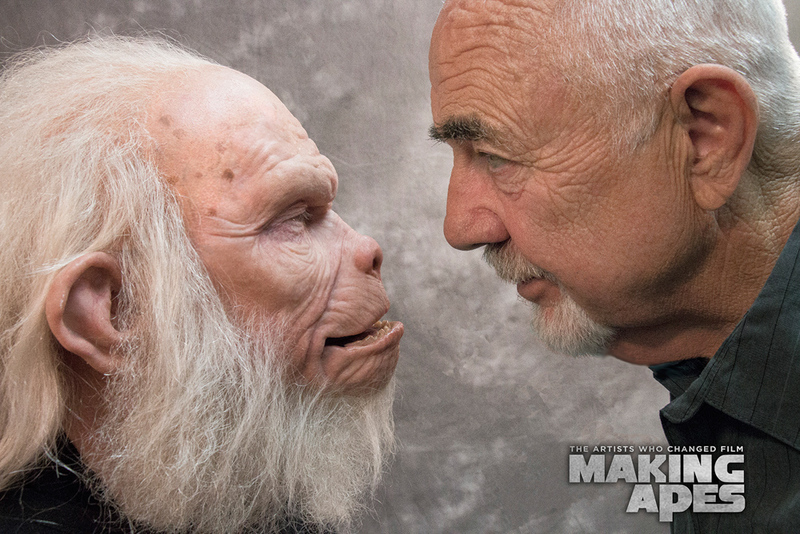 Burman’s career path began working alongside his father as a prop maker, sculpting foam latex prosthetics, and weaves itself through the sets of Planet of the Apes, Nip/Tuck, Grey’s Anatomy, Invasion of the Body Snatchers, and several others. On the way, he picks up the charmingly workaday anecdotes of movie and television production as one can only observe from behind the scenes. 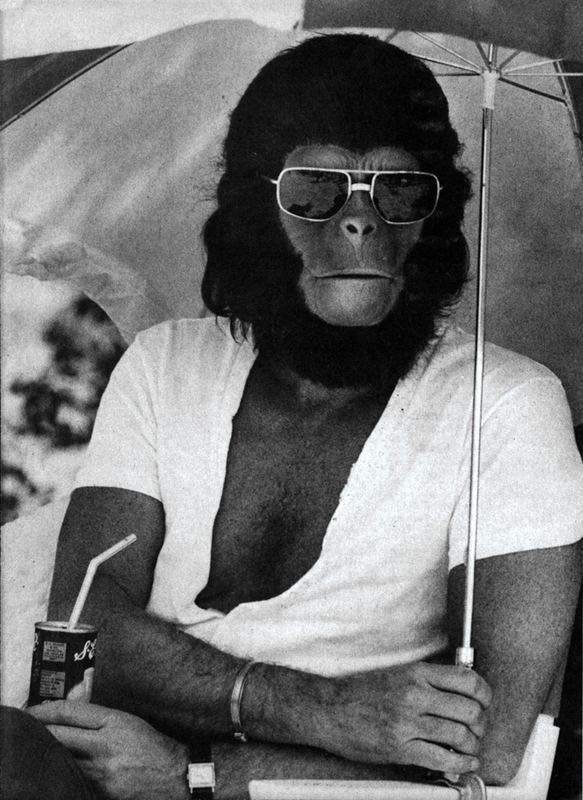 His story is just one of many artists’ whose experiences and often somewhat thankless contributions to the film industry is finally uncovered and relived in Making Apes. 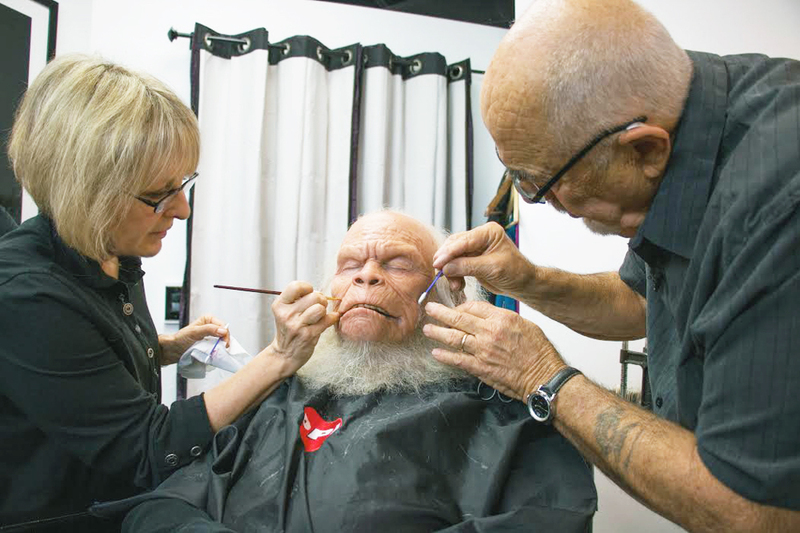 The documentary Making Apes: The Artists Who Changed Film premieres on Friday, February 8, at Metro 4 Theatre (618 State St.) and will be followed by Q&As with director William Conlin, makeup artist Tom Burman, and other key figures behind the film. See sbiff.org for more information and a full schedule of events.